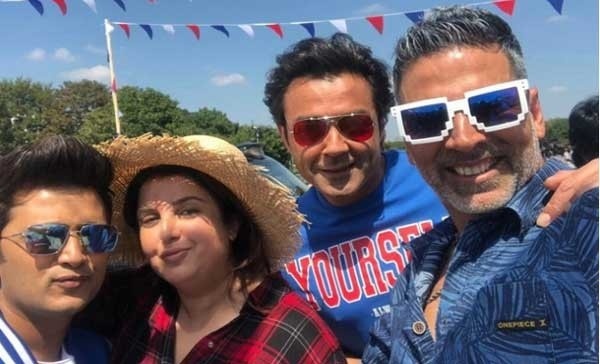 New Delhi: Bollywood filmmaker Farah Khan is choreographing a new song ‘May I say’ for upcoming comedy film ‘Housefull 4’. On a related note, the movie stars Akshay Kumar, Bobby Deol, and Riteish Deshmukh; ‘Heropanti’ star Kriti Sanon will be making her debut in a comic role. The film which is being directed by Sajid Khan is the fourth film of the ‘Housefull’ series which is based on the theme of reincarnation.